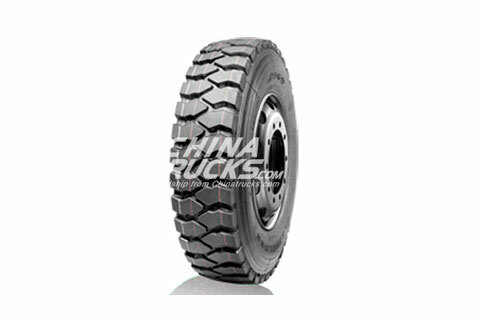 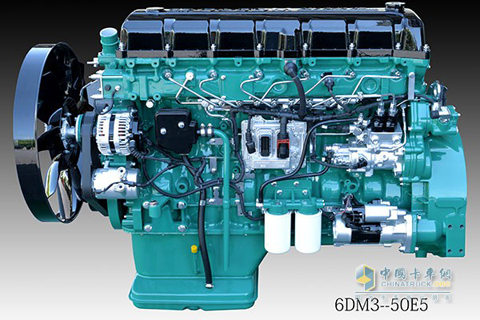 FAW Xichai CA6DM3-50E5 engine successfully made its way to 2017 Most Powerful Engine List. 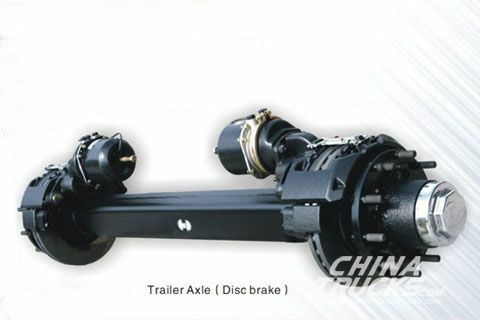 So far, Xichai has made its way to the list for eight consecutive years. 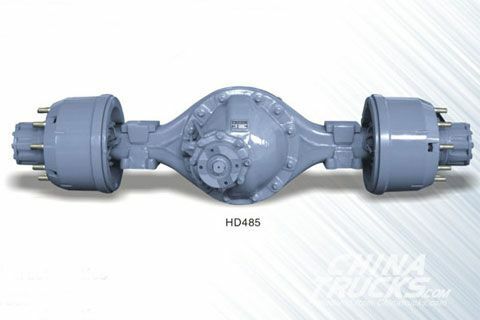 Meeting National V Emission Standards, CA6DM3-50E5 diesel engine achieves higher fuel economy, longer life expectancy and longer oil-replacing cycle. 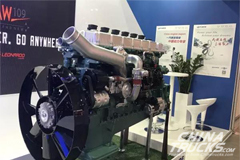 It has gained six invention titles and 36 patents, projecting China’s heavy-duty diesel engine manufacturing technology to the first rank in the international market. 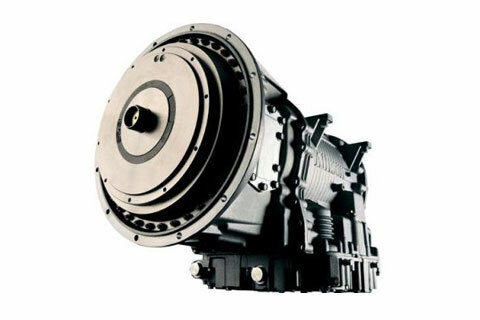 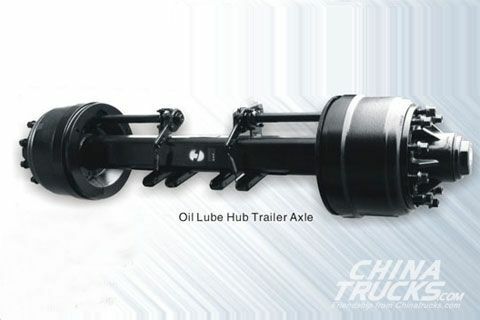 In addition, CA6DM3-50E5 diesel engine has made innovations in eight areas, including common rail fuel ejecting electronic control unit (ECU), air-driven urea dosing system, 1.5 million km B10 lifespan reliability, 100,000 km fuel replacement technology, lighter body weight, more efficient combustion systems, and special engine braking systems. 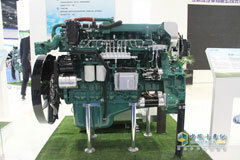 The Sales Volume of Xichai Engines Increases by About 20% in 1st Qr.